We offer individual classes. We also offer workshops in a variety of methods that may help to pique your interest in one of the many glass art classes we offer. One of the more popular choices is our stained glass classes. 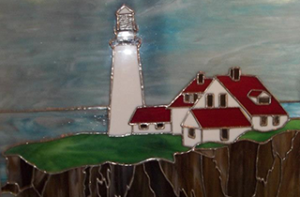 Once you learn the basic techniques of design and fabricating stained glass, you will be ready to move onto our advanced classes in custom work and the repair and restoration of stain glass works of art. Our lesson plans are created by some of the most reputable teachers in the area. We will provide you with all the basic skills needed, while also encouraging you to be creative with your work. We can assist you, whether you interested in becoming a professional glass artist or simply looking for a creative outlet. Glass art can be a great escape from the rigors or routine of daily life. Our classes and lessons are tailored for all skill levels. If you are already accomplished in stained glass, you may want to try your hand at art restoration. 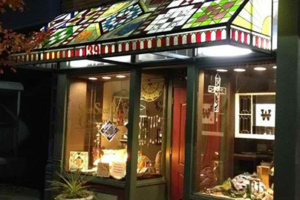 Please consider us at The South Street Gallery when deciding on lessons at an art glass school in Southern Ohio.